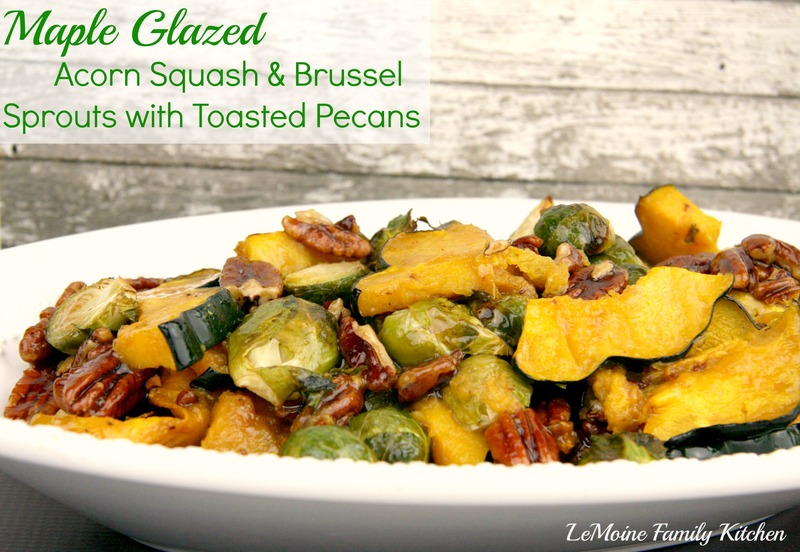 I truly love the flavors of Fall especially butternut squash. You may already have been able to guess that because I’ve recently posted several recipes featuring it. 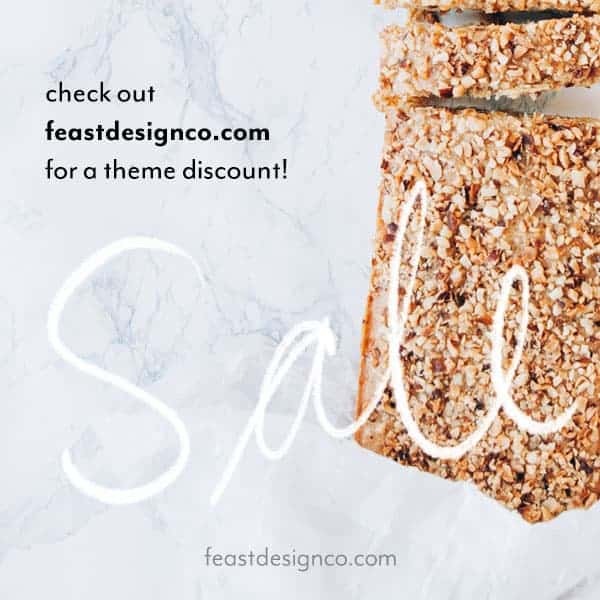 My Sweet Potato & Butternut Squash Soup is a really good one if you haven’t yet checked it out! 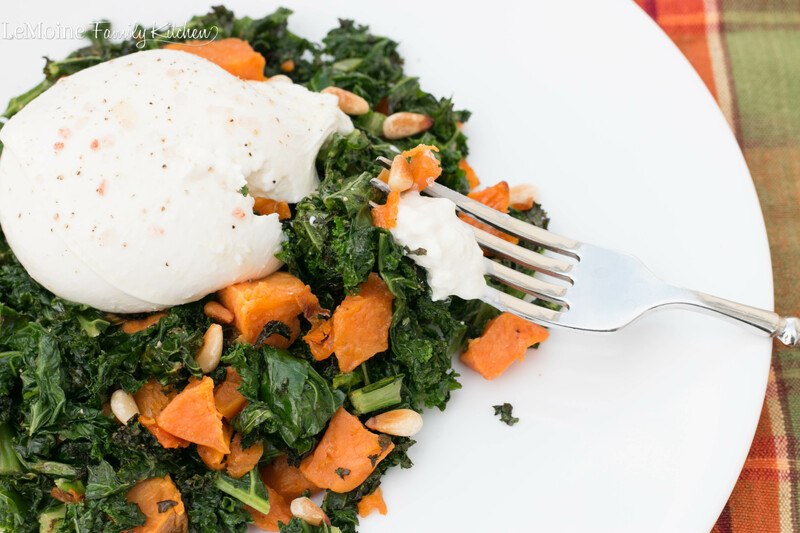 Today I’m sharing with you another great Fall inspired meal or perhaps a Thanksgiving first course, Roasted Butternut Squash, Kale and Burrata. The butternut squash is simply roasted in the over with a little olive oil, salt and pepper until tender. I sautéed the kale in a pan with again, simply olive oil, salt and pepper. Toss the two together, Place a creamy ball of Burrata cheese on top, seasoned with some pink Himalayan sea salt, a drizzle of garlic infused olive oil and toasted pine nuts. 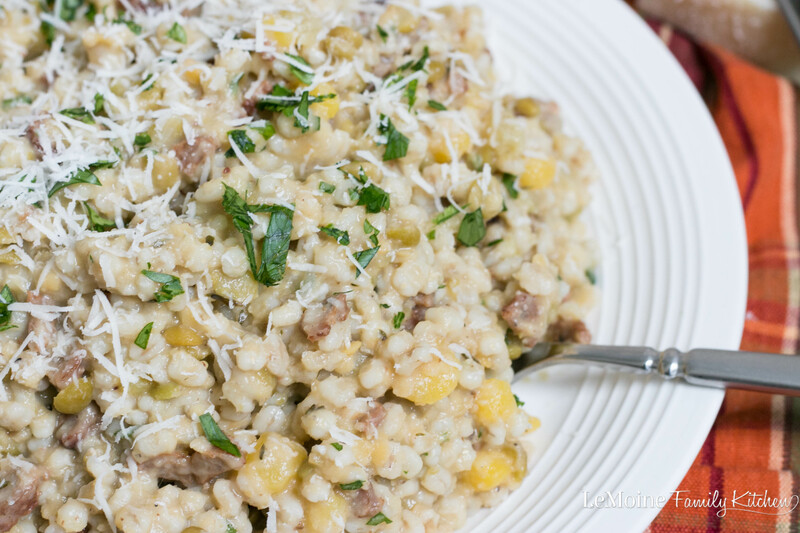 This is so full of flavor, its hearty and just gorgeous with those vibrant colors of Fall. What makes this dish so spectacular, besides being just straight up delicious is the contrast in textures. 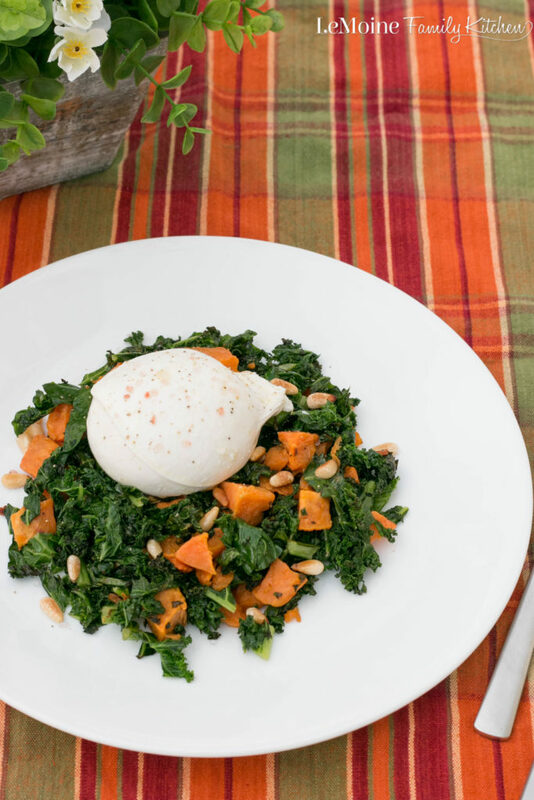 The kale is a super hearty green, the butternut squash has a mild sweetness to it, the tender pine nuts and then the cold creamy burrata sitting on the warm veggies… it is mouth watering good! We enjoyed this for dinner last night but I ensure you that this would make for a perfect Thanksgiving first course. The finishing touch with the course pink salt and the garlic infused olive oil really elevates the flavors in such an easy way! Toss the butternut squash with a drizzle of olive oil, salt and pepper. Place onto a lined baking sheet and roast for 25- 30 minutes until golden and tender. Heat up a large sauté pan with a little olive oil. Add in the kale, season with salt and pepper and cook until tender. 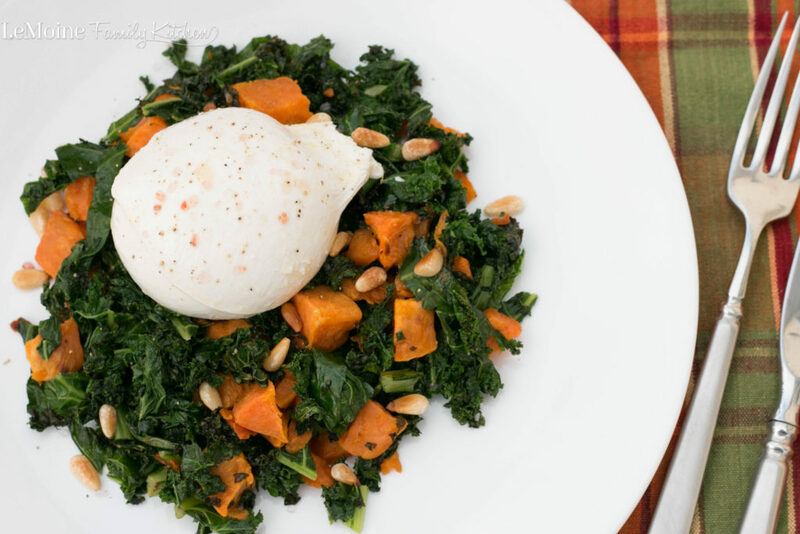 Toss the butternut squash in with the kale as well as the toasted pine nuts. Plate the warm veggies. Top with the burrata seasoned with pepper and pink sea salt. Finish with a drizzle of garlic infused olive oil.